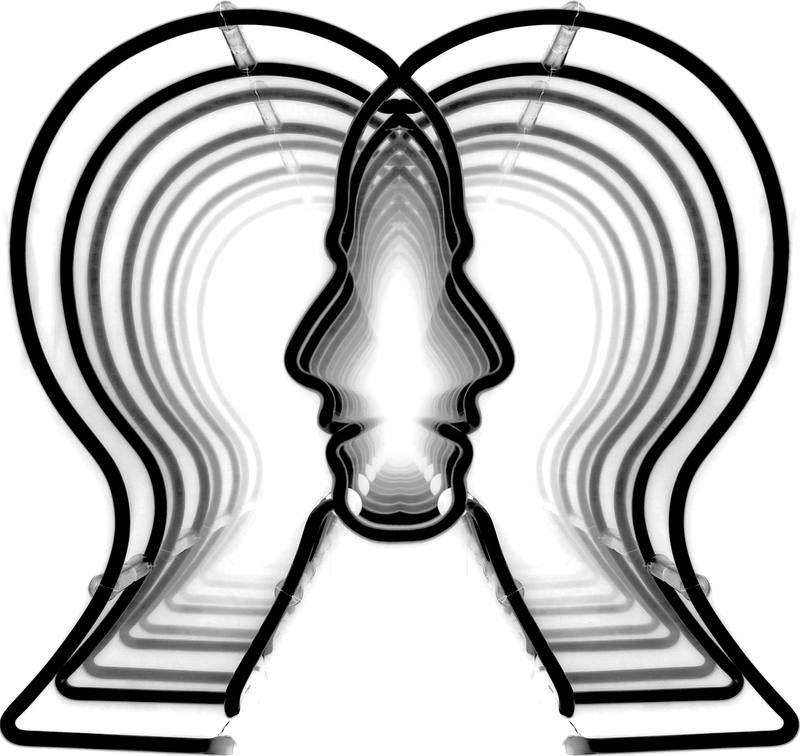 Singlepin empowers and allows people to meet in reality. 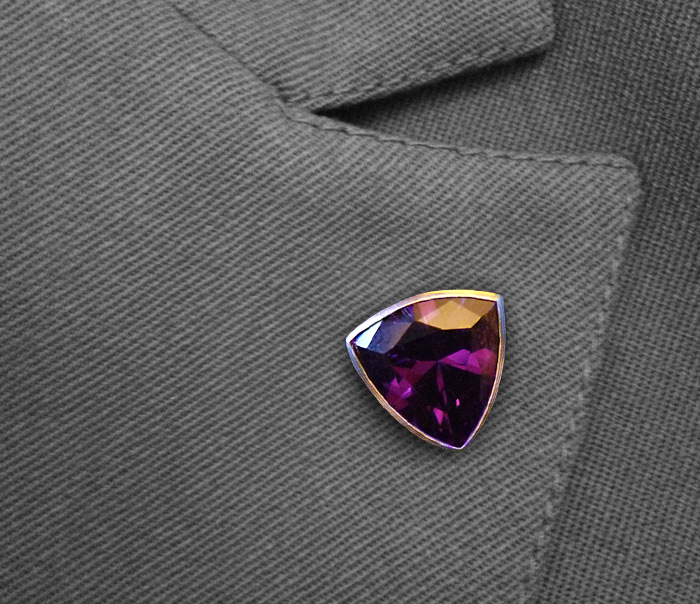 Simply pin Singlepin to your coat, lapel, dress, shirt, bag or any clothing. Once pinned, it acts as a beacon and connector to those in the know. 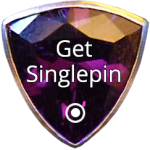 See Singlepin on others & know they are part of the offline dating community. Singlepin is a status symbol. Fed up with online dating or want an alternative? Have you realised there is no 'Chemistry' on line! 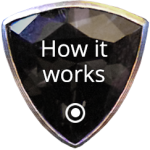 Singlepin is a revolutionary new concept taking the world by storm. Singlepin represents a large offline community wanting to connect to each other.